The populist backlash to globalisation should not have come as a surprise, in light of economic history and economic theory. 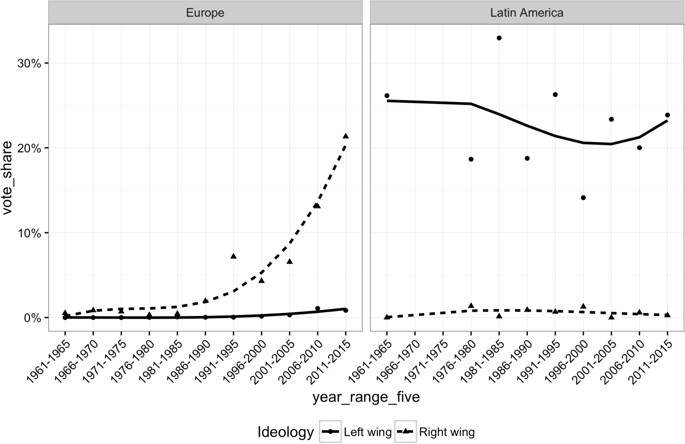 However, the specific forms it took were less surprising, and are related to the forms in which globalisation shocks make themselves felt in society. Finally, it is important to emphasise that globalization has not been the only force at play — nor necessarily even the most important one. Changes in technology, rise of winner-take-all markets, erosion of labour market protections, and decline of norms restricting pay differentials all have played their part. These developments are not entirely independent from globalisation, insofar as they both fostered globalization and were reinforced by it. But neither can they be reduced to it. 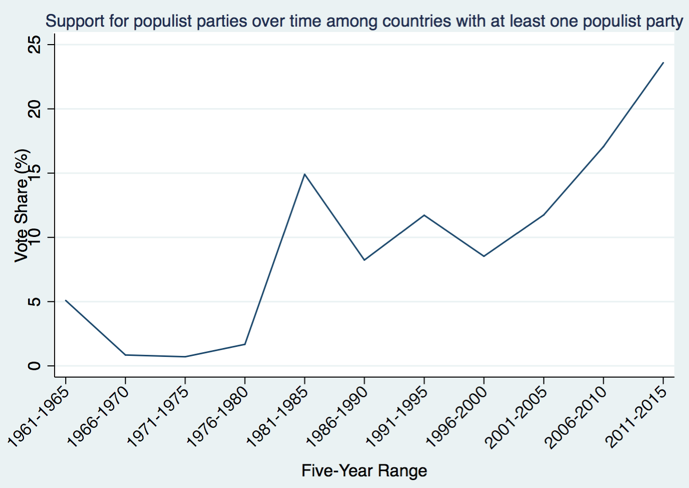 Nevertheless, economic history and economic theory both give us strong reasons to believe that advanced stages of globalisation are prone to populist backlash. 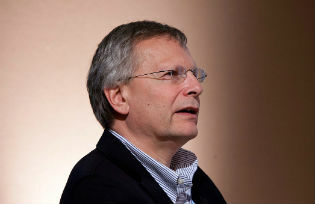 Dani Rodrik – Ford Foundation Professor of International Political Economy, Harvard University, and CEPR Research Fellow.